At this point in my journey with the Mumsnet Book Club I’m wondering when they’ll start to offer me therapy! The books we’ve been devouring have been full of highs and lows, big questions and bigger emotions. The Awkward Age is no exception. In a leafy suburb of north-west London, two middle-aged people fall in love. Julia is a slightly neurotic widow who teaches piano, with a sensitive and slightly coddled 16-year-old daughter – Gwen. James is a divorced, American, obstetrician with a high-achieving and slightly entitled son. Julia & James throw themselves and their children into this ‘second chance at happiness’ with fear and optimism, respectively. At the start of the novel the teenagers are sworn enemies and descend to childish behaviour, pitting their parents against each other and causing deep awkwardness in the home – as teenagers do best! As time passes Gwen and Nathan remain predictably ‘teenage’ and hormones take over with near disastrous consequences. The result is a family internally fractured with so many conflicting allegiances and perspectives. Where do they go from here? How can they all recover, individually and together? A family at boiling point. The feel of the novel is extremely claustrophobic and insular which amplifies the tension in the story. I could definitely relate to that oppressive feeling of a hot summer with exams looming and uncertainty about the future. As the story unfolds the family and tensions reach boiling point in the home and wider family that sense of being trapped with too many people and unrealistic expectations is palpable. The Awkward Age has an air of a black comedy for me, that middle class attitude of sweeping things under the rug comes up time and again. The family were keen to deal with indiscretions or ‘unpleasantess’ internally and moving swiftly on. Julia massively overcompensates for Gwens loss of her father to the point that she all but martyrs herself. This amused me and I could feel the families British angst but they are not my people in that sense so I did find myself a little lost and waiting for something more. I really did appreciate a lot of the nuances in the story but for me I felt too much of an outsider to fully enjoy it. I couldn’t get close enough to anyone to be a part of the story, perhaps it’s that I had no-one to personally relate too? I couldn’t pledge my allegiance to any one character as they all irritated and amused me in equal measure. With that said, perhaps that was Segals intention, to really project the family conflict and frustration onto the reader… food for thought! 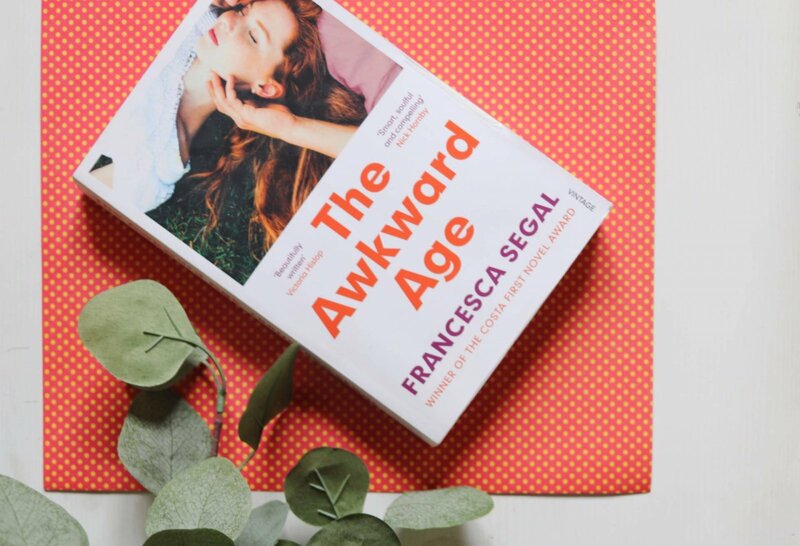 What is ‘The Awkward Age’? When I fist picked up the novel I assumed it was about navigating a blended family and the phrase ‘the awkward age’ referred to life with teenagers. Now i’m not so sure it does! All three ‘couples’ in the novel seem to be in an eternal awkward age to me. I almost want to sit them all down and tell them to hash it out, not be so sheepish and will them to find a way. Interestingly the grandparents, Iris and Philip, were by far my favourite characters. Their unconventional relationship is full of mystery and things unsaid which found me waiting for them to feature again, so I could discover more about their past and see how their future would unfold. Iris is such a witty and dramatic character prone to catastrophising, I love her! I read an interview with Segal where she made a wonderful observation about ‘the complexity of a relationship when it loses its center’ referencing the loss of Julia’s husband, Iris and Phillip’s son. The more I think about it I think that idea of losing your center is so applicable to each relationship and the whole story. Here we have six individuals all with complex ties to each other, a web of pasts, expectations, ego, hopes and plans for the future… where will it all lead? 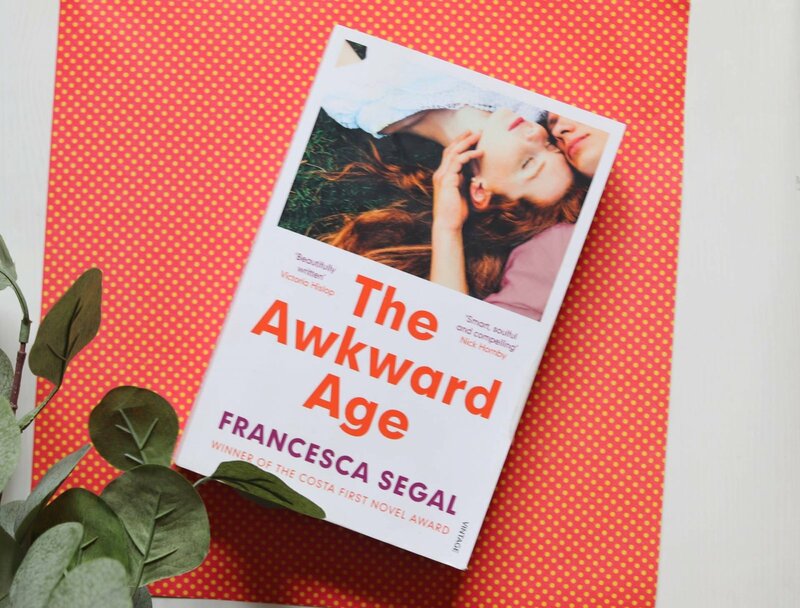 You’ll have to read The Awkward Age to find out! How do you Afford a ‘Surprise’ Baby?